Step into your life – Step into the Sound! 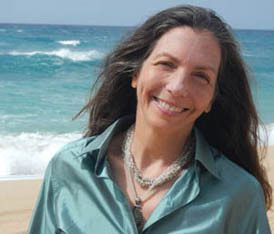 is an award-winning singer songwriter, sound healing practitioner, lecturer, and teacher. She is on a mission to merge sound and music to assist people in leading more fulfilling lives in healthier bodies. We offer group sound healing retreats, as well as custom one-person or couple transformation packages designed to create a major shift in your life. 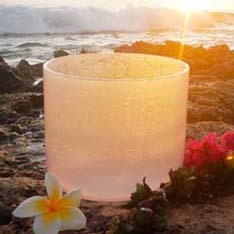 Come experience Makaha, which means "Gateway to the Sun", swim with the dolphins, and join us for a customized healing and transformation getaway. 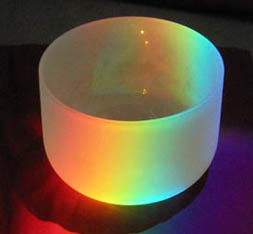 I am proud to offer quartz crystal and gemstone singing bowls for those wishing to integrate sound into their personal lives or their professional practice. 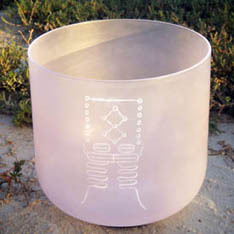 Please visit my Crystal Bowl Page to browse available bowls. 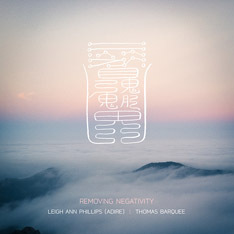 A new recording featuring Leigh Ann Phillips (Adire) and Thomas Barquee.